Brentford is a suburb in the London Borough of Hounslow at the confluence of the River Thames and the River Brent in West London, situated approximately 8 miles (12.9 km) west south-west of Charing Cross. 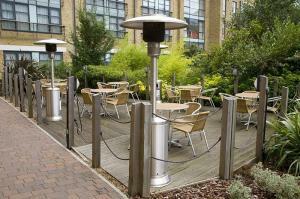 Premier Inn London Brentford offers a comfortable setting while in London. 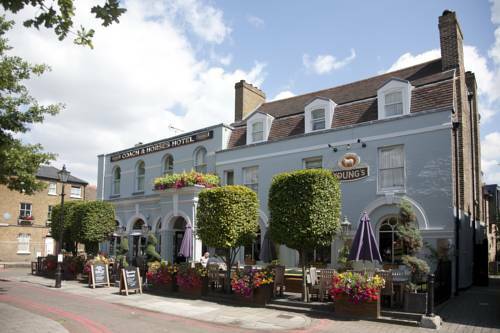 It offers guests a convenient base with Syon Lane Railway Station just a 10-minute walk away. 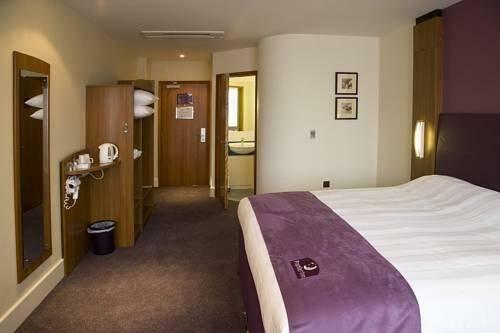 Premier Inn London Ealing offers modern accommodation in London and is within a 10-minute walk of Ealing Broadway Station. It is conveniently located for guests wanting to discover the area's attractions. Newly built, stylish, contemporary and modern. Spacious bedrooms, executive terraced bedrooms. 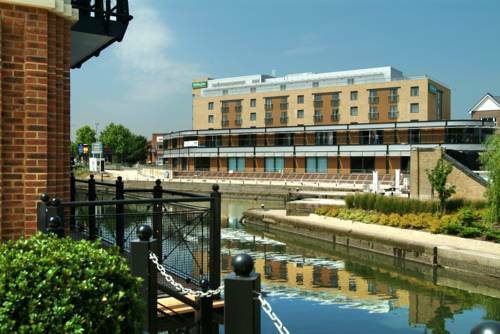 A newly built contemporary four star hotel located in the heart of Brentford, situated on the banks of the Grand Union Canal. 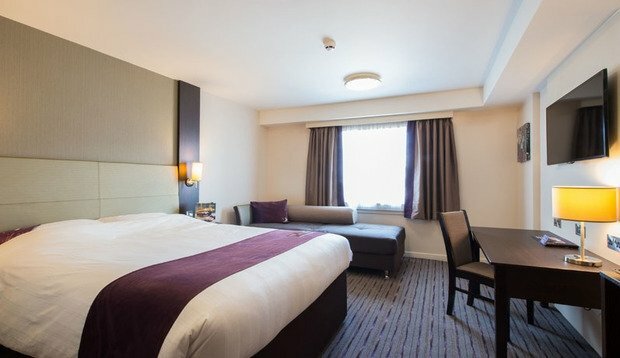 Situated by the River Thames, this hotel is conveniently positioned off the M4, near Kew Gardens and only 8 miles from Heathrow Airport. All bedrooms have king size beds and air conditioning. 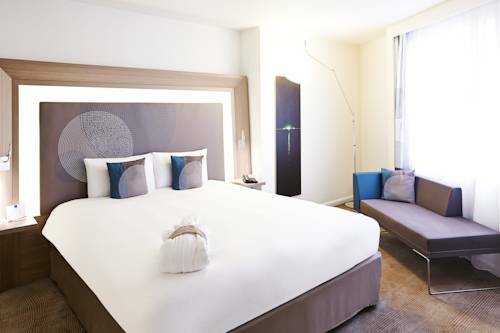 Situated close to Brentford Railway Station, Novotel London Brentford offers guests a convenient base when visiting London. It also offers a sauna, an indoor pool and a Turkish steam bath.